Barring a handful of news items, there hasn’t been much new information released this year about Microsoft’s upcoming Project Scorpio console. It’ll undoubtedly be a big part of the company’s E3 presentation in June, but reports suggest we’re going to find out more about the machine sometime this week. Windows Central claims a “major gaming outlet” recently visited Microsoft to check out Scorpio’s internals “ahead of a planned exclusive blowout of coverage.” Forza Motorsport 7 is said to have been used to show off the console’s power and 4K visuals. It's also thought that Microsoft will demo Star Wars: Battlefront II and Red Dead Redemption 2 on Scorpio at some point. The Inner Circle believes the specs will arrive this Thursday via Digital Foundry. “I like our E3 show being about games,” he added. Additionally, Spencer was asked by a Twitter user about Scorpio's specs being released this week, he neither confirmed nor denied the rumors. 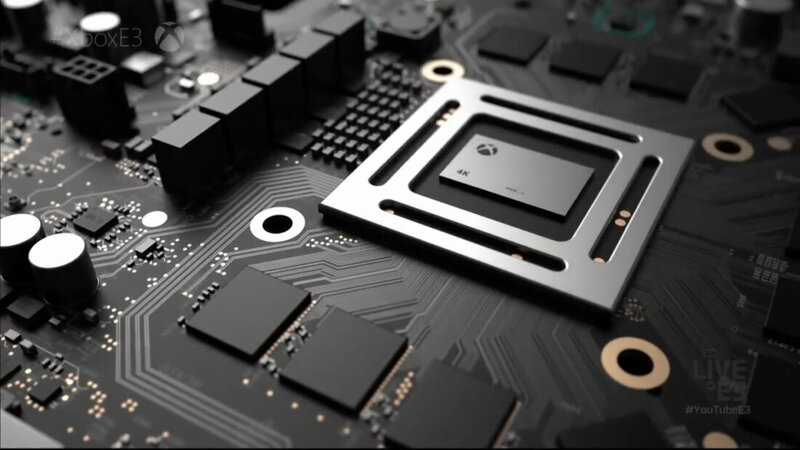 We already know that Scorpio will boast 6 teraflops of computing power, 12GB of GDDR5, 8 CPU cores, and 320 GB/s of memory bandwidth. It’s said to come in a compact design, despite sporting an internal power supply. Last month, it was reported that owners of non-4K TVs would be able to take advantage of Scorpio’s technology, thanks to supersampling that renders games at a higher-than-1080p resolution before downscaling to 1080p, resulting in smoother edges and shadows. While there are some who claim Scorpio could challenge the PC as the best gaming machine available, it seems the console won’t have one of its rival platform’s best features: upgradeable components. “The idea that users will open up a console and change compute components inside seems like a stretch to me,” said Spencer.